Bulkhead Interactive has dated its first person sci-fi puzzle title The Turing Test – it’ll be out on August 30th for Steam and presumably for Xbox One as well. You take control of Ava Turing, an engineer on the International Space Agency and have to progress through a series of puzzles on Europa, Jupiter’s moon, to prove you’re human. We’re not quite sure but that’s the objective of the Turing Test in real life. There’s a fair amount of environmental manipulation and power transfer that’s required. The aesthetic is also fairly reminiscent of Portal, if it weren’t obvious enough but The Turing Test seems unique enough on its own to stand out. Check out the latest trailer below to see for yourself. 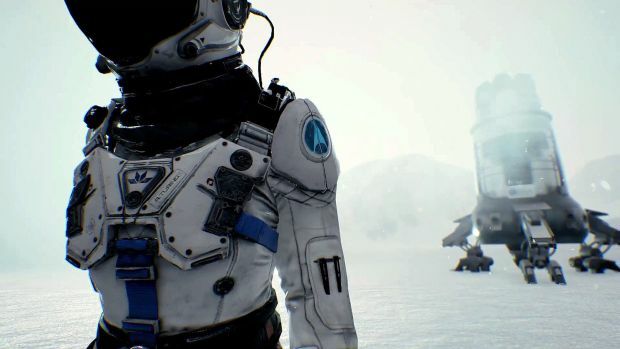 What are your thoughts on The Turing Test and are you looking forward to playing it? Let us know in the comments below and stay tuned for more information.